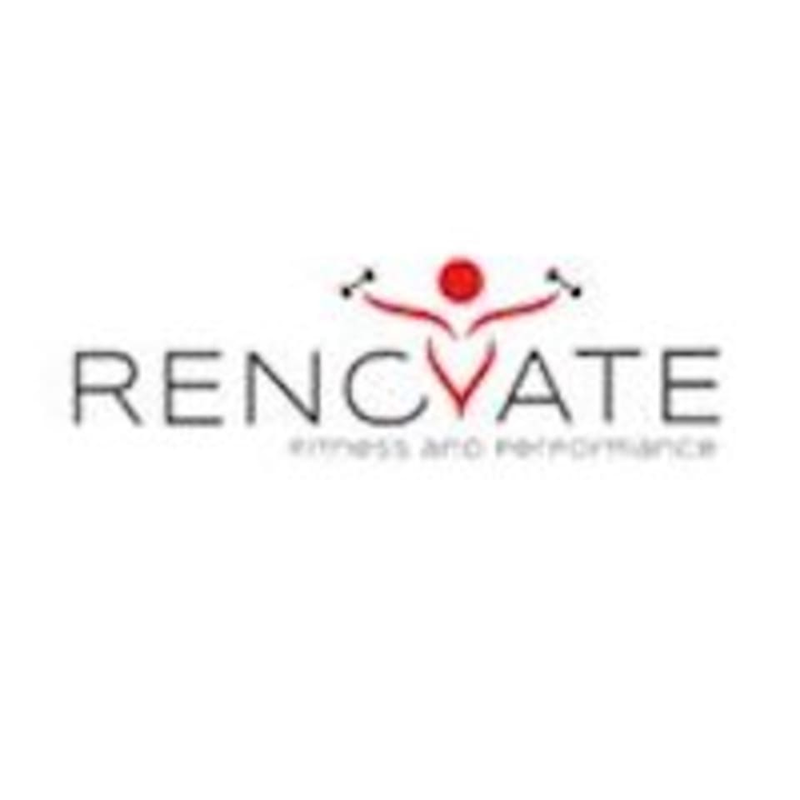 Start taking classes at Renovate Fitness & Performance and other studios! RFP30 is a scientifically designed group training program to boost your metabolism, drop body fat, increase your strength, improve conditioning and “Renovate” your body for daily life. RFP30 is a high-intensity, total body work-out that utilizes all three of the body's energy systems to rev up your metabolism. This session challenges all energy pathways producing a major metabolic response, which leads to a 500+ calorie burn easily. The increased metabolic rate from this workout can burn calories for up to 48 hours after, which is coined the “Afterburn Effect”. This program is designed to challenge all fitness levels through the use of progressions and regressions for all exercises. Come and experience it for yourself! There are no upcoming “RFP30 (Fit Camp)” classes on this day. Renovate Fitness and Performance is located at 4122 Bennett Memorial Rd, Suite 102 in Durham, North Carolina. Works you hard, I will definitely be back! Great space. A little hard to find. At the very end of the st in lot with a lot of other buildings. Look for small sign on the front door. Good workout!